A few months ago we released This Exquisite Forest, a Chrome Experiment that lets you create collaborative animations using an online drawing tool. Since then, thousands of people from all over the world have contributed to the project, creating unique animations like Looking Up / Looking Down, Wine after Coffee and Animated Typography. 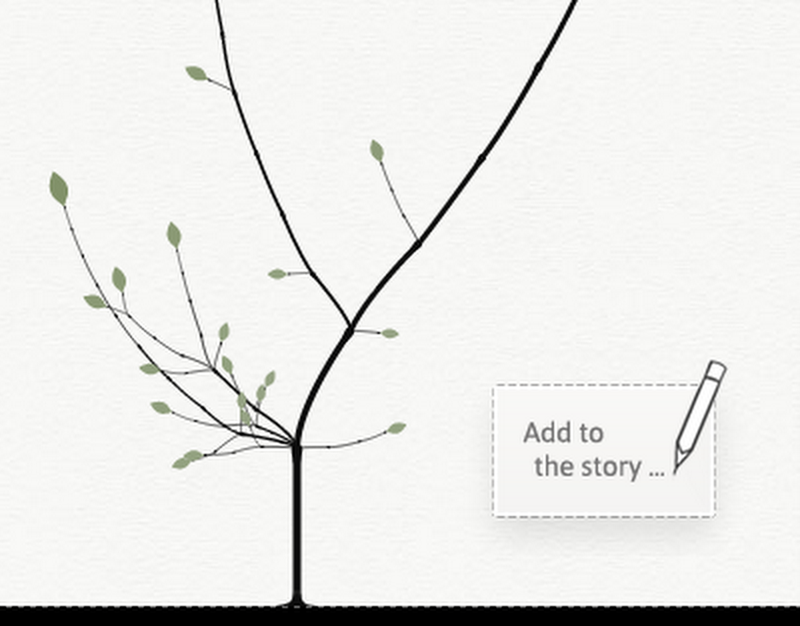 For any of these animations, you can click the button in the lower right to add to the story and branch it in a new direction.